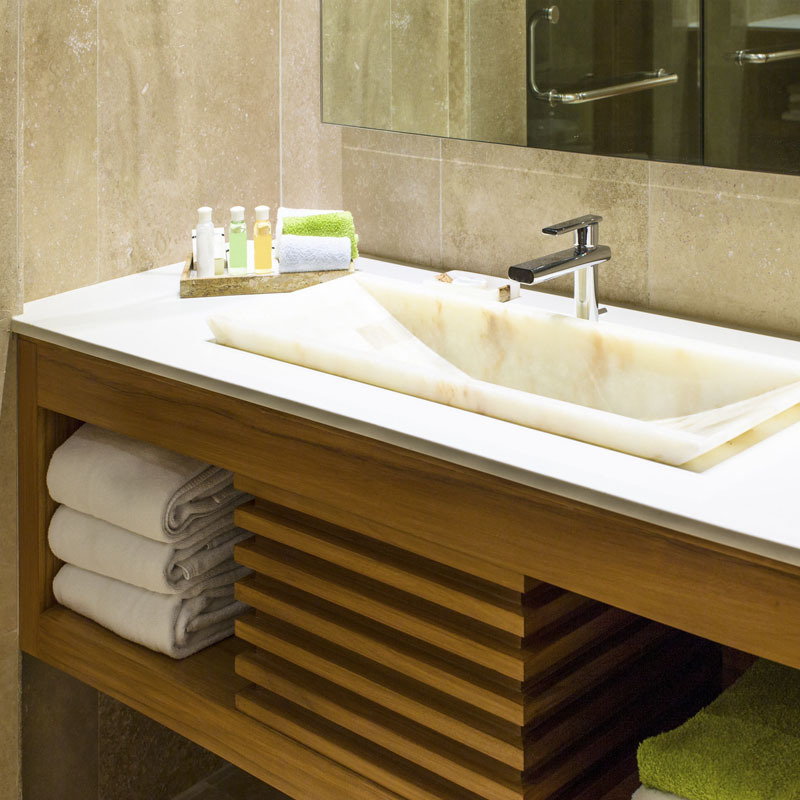 Your bathroom vanity should offer ample storage space for all those necessary lotions and potions you can’t live without. Our bathroom vanity units range offers a great selection of storage solutions in varying shapes, sizes, materials and colours. Search for your product by brand, product name, price, or popularity!